Or call us 808-633-8553 or e-mail us below. 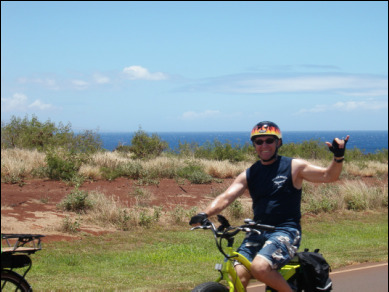 ​RideSmart Maui, invites you to take a test drive or book a beach tour, feel the wind in your hair, experience the beauty of Maui and what it’s like to ride an Electric Bike. We know you’ll love it so much, that we guarantee that you will come back from your ride wearing a huge smile!